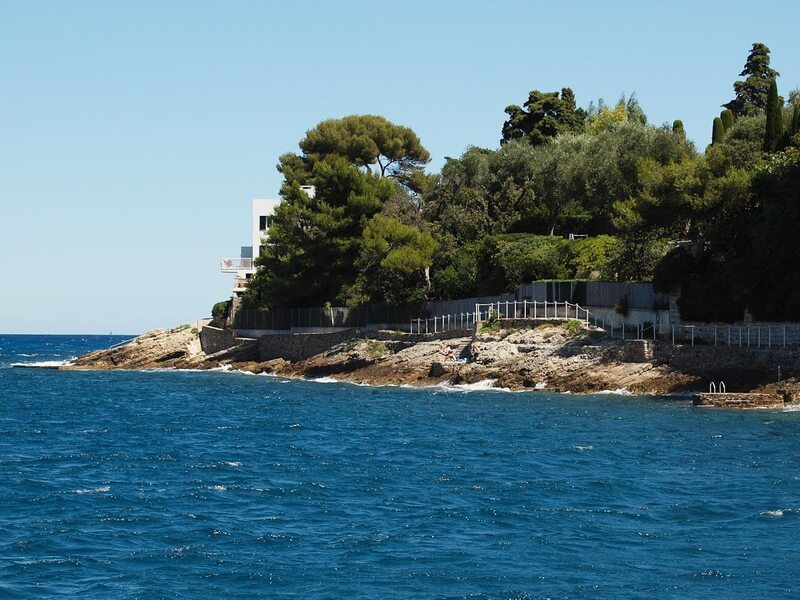 You can walk from Beaulieu-sur-Mer all the way around the point of Cap Ferrat - isn't it lovely? Despite properties on Cap Ferrat being some of the most expensive on the Côte d'Azur, the pathway is always open to the public. Would love to do that walk Jilly, gosh that sea is the most amazing colour. I did not know that. We walked around some of the grounds of the Grand Hotel out near the point. Next trip, we will need to walk around the entire peninsula. I love doing the walk around Cap Ferrat. So beautiful!